BlueSnap is a payment provider which allows websites to take payments from customers by offering merchant facilities, whereas RegPack is a global online enrollment platform that uses BlueSnap to process the financial transactions for its online enrollments. The data contains users' details registred between 10 March 2014 to 20 May 2016 and includes names, email addresses, physical addresses, phone numbers, IP addresses, last four digits of credit card numbers, even CVV codes, and invoice data containing details of purchases. According to Hunt, who owns 'Have I Been Pwned' breach notification service, some evidence like file names containing 'BlueSnap' and 'Plimus' in it suggests that the data comes from BlueSnap. However, since April 2013, Regpack has been using BlueSnap's payment platform, it could be possible that the stolen data has come from Regpack. "We have got 899 totally separate consumers of the Regpack service...who send their data direct to Regpack who pass payment data onto BlueSnap for processing," Hunt explained in a blog post. "Unless I am missing a fundamental piece of the workflow... it looks like accountability almost certainly lies with one of these two parties." 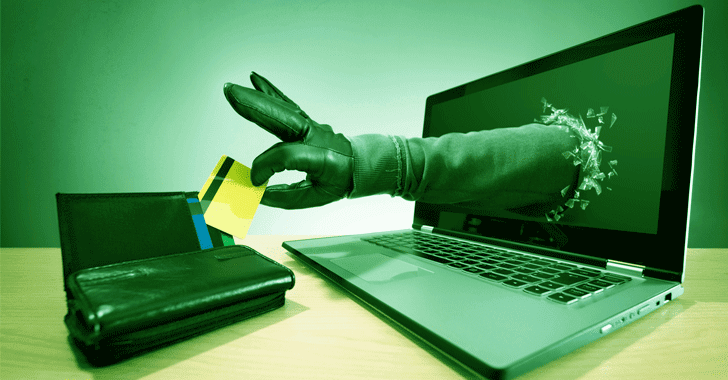 Although the payment data does not contain full credit card numbers, as Hunt stressed, cyber criminals can still misuse the compromised information, particularly the CVV codes that are highly valuable payment data, which can be used to conduct "card not present" transactions. Also, the last four digit of any user's credit card number can also be used for identity verification that's very useful in conducting social engineering attacks.